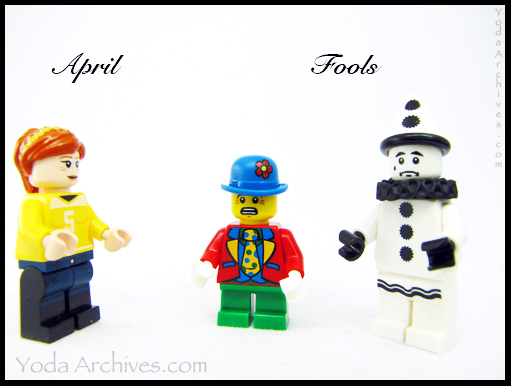 April 1, 2015 | Categories: Action Figures, LEGO, Photography | Tags: April fools, clowns, holidays, humor, LEGO, LEGO minifigs series 10, LEGO minifigs series 5, LEGO Photography, teenage muntant ninja turtles, TMNT, toy photography, web comic | Comments Off on Guess what day it is! University of Rochester bricks out it’s page for April fools. 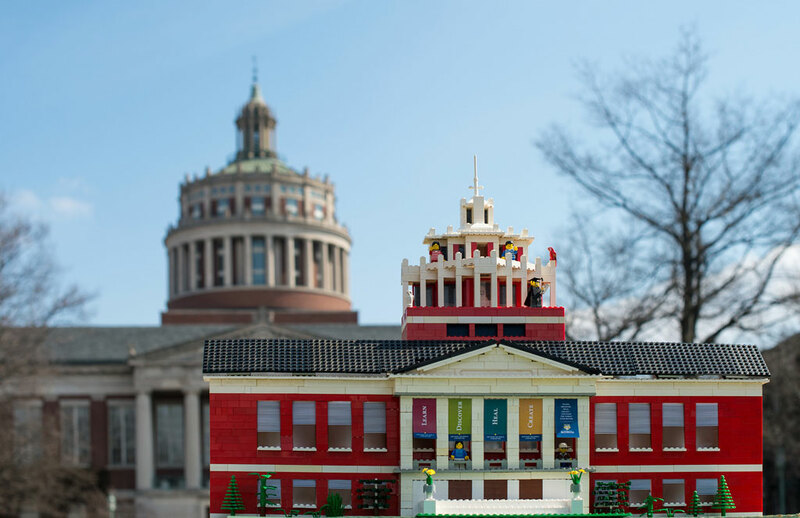 The School in Rochester, New York website has been filled with minifigs and a MOC of Rush Rhees Library on Rochester’s River Campus. 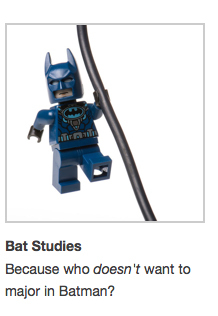 There are minifigs on most page and bricks used as the background images. Check it out. Fantastic build and some great humor on the site.